For your $20 you receive a physical cd plus a full booklet of programme notes and texts. At Christmas, the mystery of the incarnation is celebrated with joy and jubilation through music that mediates the contradictions between divinity and humanity expressed in the story of Jesus’ birth. Whether one is a believer, a sceptic, or an atheist, one cannot but imbibe the essence of hope in the birth of a new era upon hearing the carols of Christmas. 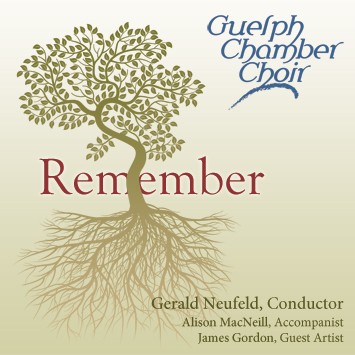 At their core, the message of “peace to all those of good will” is reflected in these simple, enchanting songs. 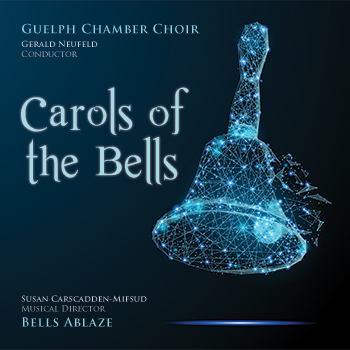 Much of the music on this compact disc is about the integration of the Christmas story into a society’s myths, and the mode of their presentation is an adaptation of old carols and texts to the jazz and world-music idioms of the 21st century. 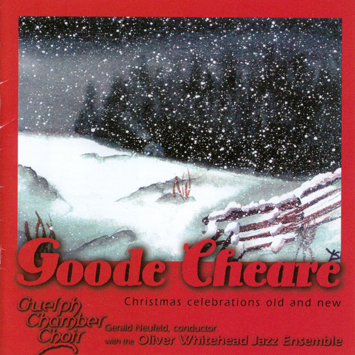 Accompanied by the Oliver Whitehead Jazz Ensemble, these carols, old and new, are alternately soulful and lively with instrumental improvisations that give them their distinctive character. On Christmas Night is a delightful collection of Christmas carols from various cultures. 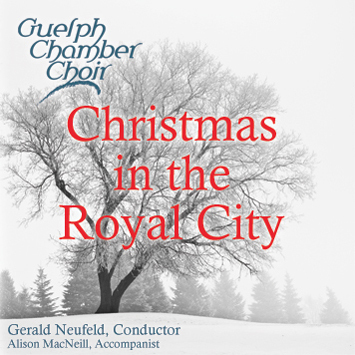 The charm of children’s voices, together with the Guelph Chamber Choir, makes this CD a particularly attractive gift for the Christmas season. 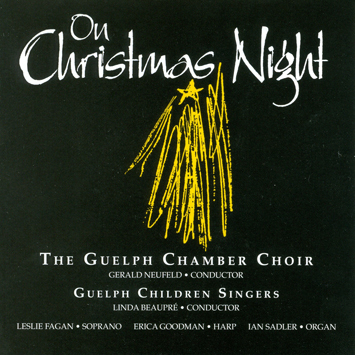 With the added beauty of Leslie Fagan‘s rich, pure solo renditions of some of the most beautiful carols ever written and the accompaniment of Erica Goodman on the harp, you have a gem that captures perfectly the mood of Christmas eve. 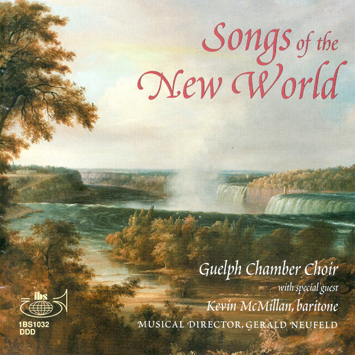 This collection of songs evokes the bygone spirit and character of parts of North America that were once known as the New World. They will take you on a journey through Upper Canada (Ontario), the New England states, the deep South, and the Maritime Provinces of Canada. Some of the ballads depict amusing events while others express the melancholy love and longing of people in hardship. Many of the songs are rousing expressions of love for the land of their origin.